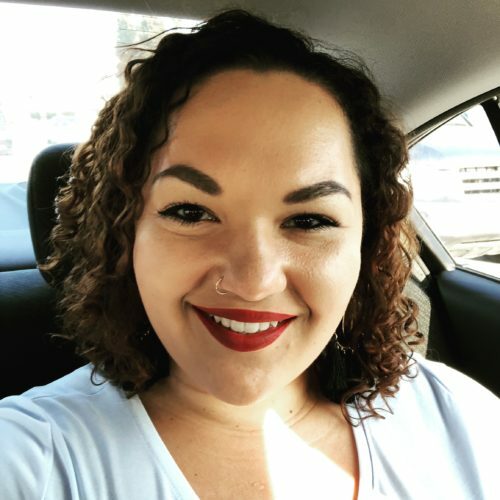 Natasha Santana-Viera (she/her) serves as the Program Manager in Miami for S.O.U.L. Sisters, and is passionate about social Justice and youth empowerment. Prior to S.O.U.L. Sisters, Natasha served with City Year Miami, dedicating 2 years of service to Miami’s underserved youth and communities, and worked in a Miami-Dade high school where she operating a dropout prevention program—providing social services, academic support and after-school programming to students. Natasha is a trained and certified facilitator, and holds a Bachelor of Arts degree from the University of Florida in Sociology with a minor in Theories and Politics of Sexuality, and a Masters degree from New York University Silver School of Social Work—focusing her studies on adolescents, group work, criminal justice and organizational leadership. She has also facilitated an Intergroup Dialogue course on Race, and has over 7 years experience providing individual and family therapy, group facilitation, individual case management, social justice education, college readiness, curriculum building, and youth leadership and development.